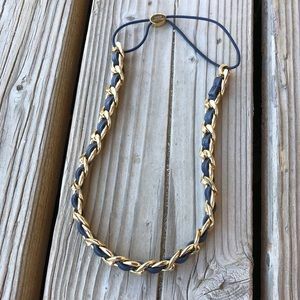 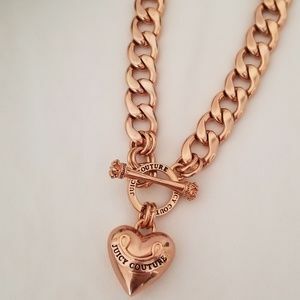 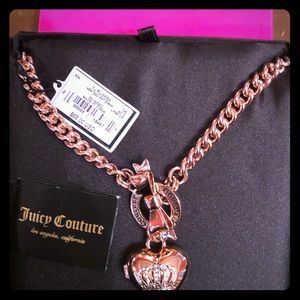 Beautiful Juicy Couture Chunky Chain Necklace! 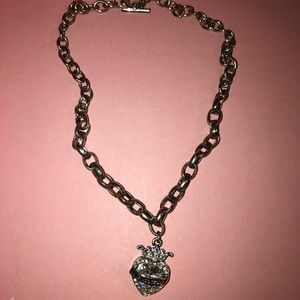 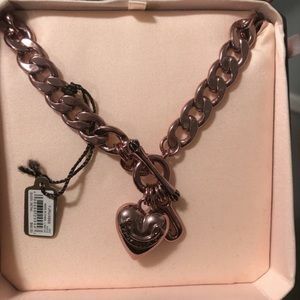 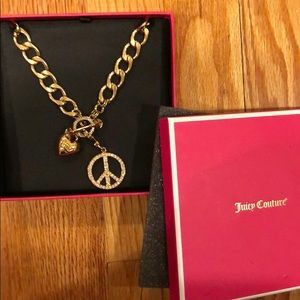 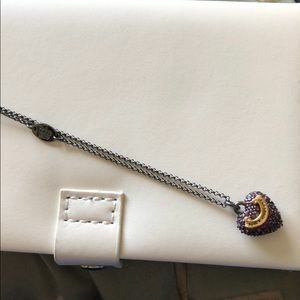 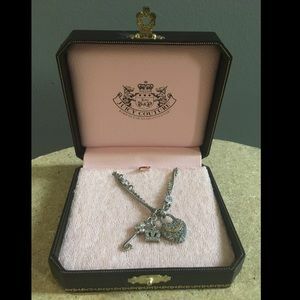 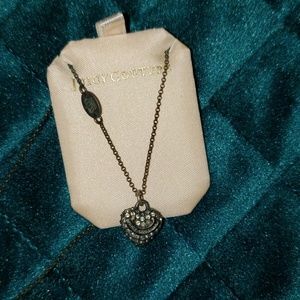 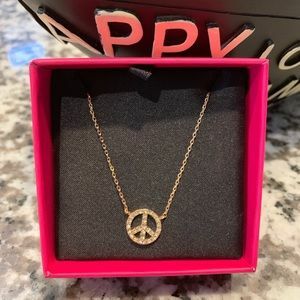 Preloved Juicy Couture Silver Charm Necklace! 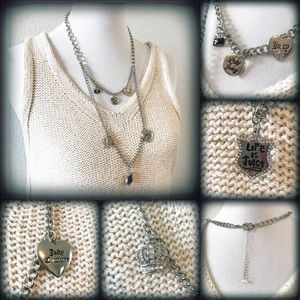 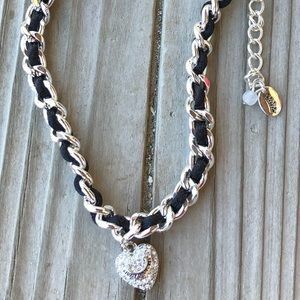 HTF Juicy Leather & Silver Pave Heart Necklace! 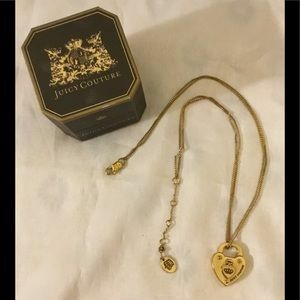 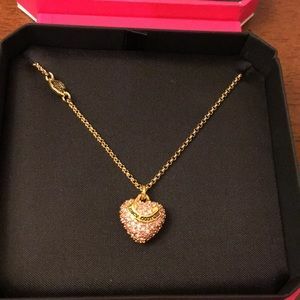 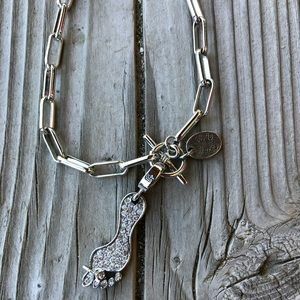 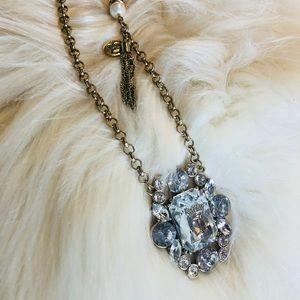 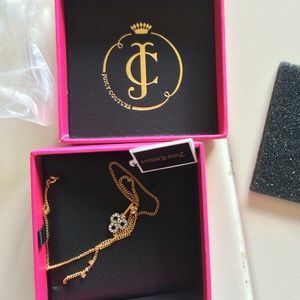 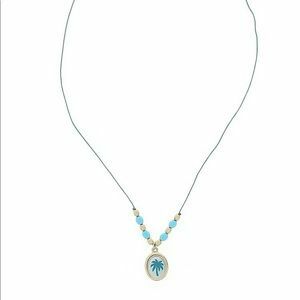 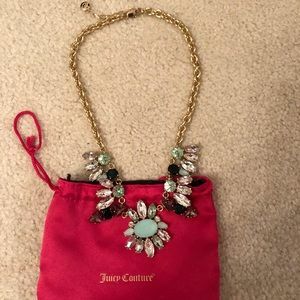 ❤️ Juicy Couture Crystal Barefooted Necklace!!! 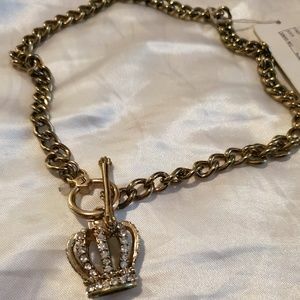 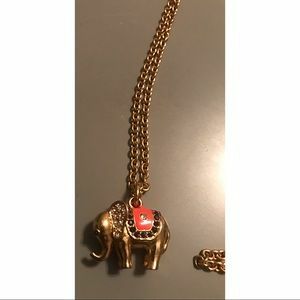 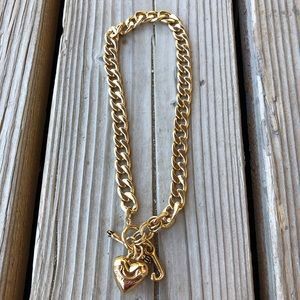 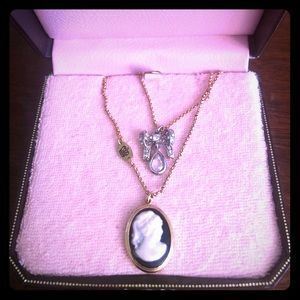 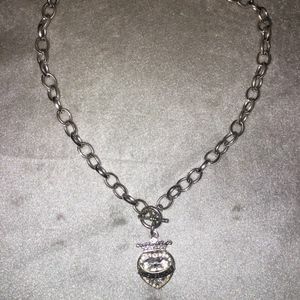 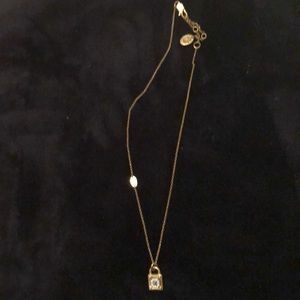 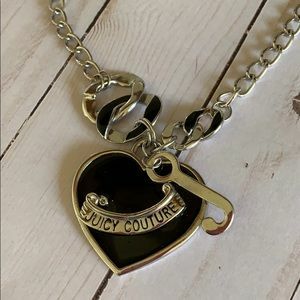 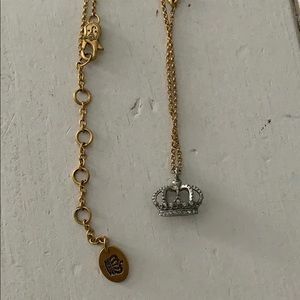 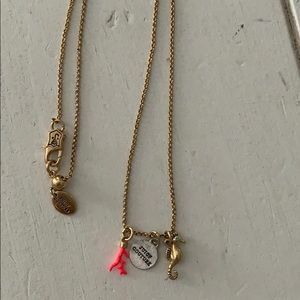 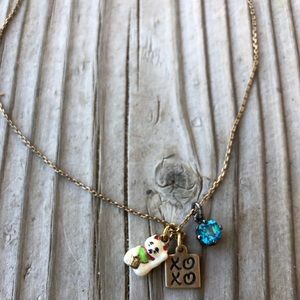 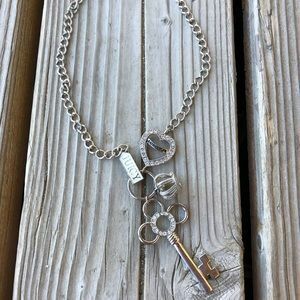 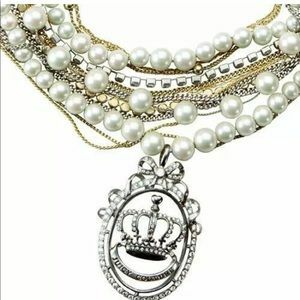 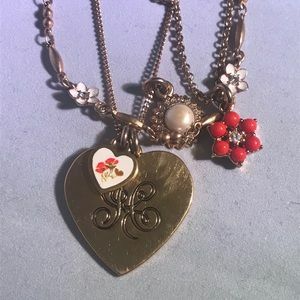 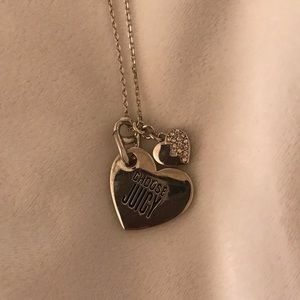 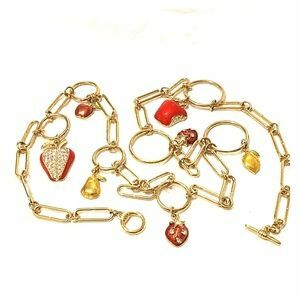 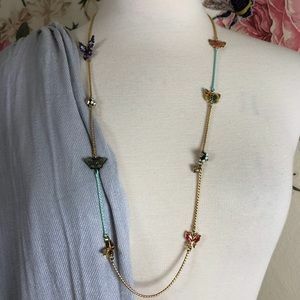 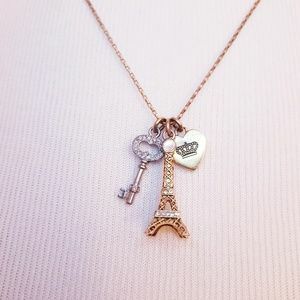 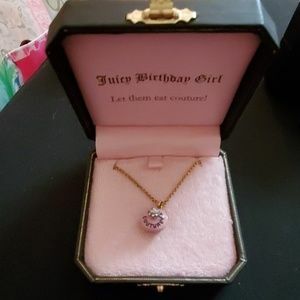 Sweet Juicy Couture Charm Necklace!